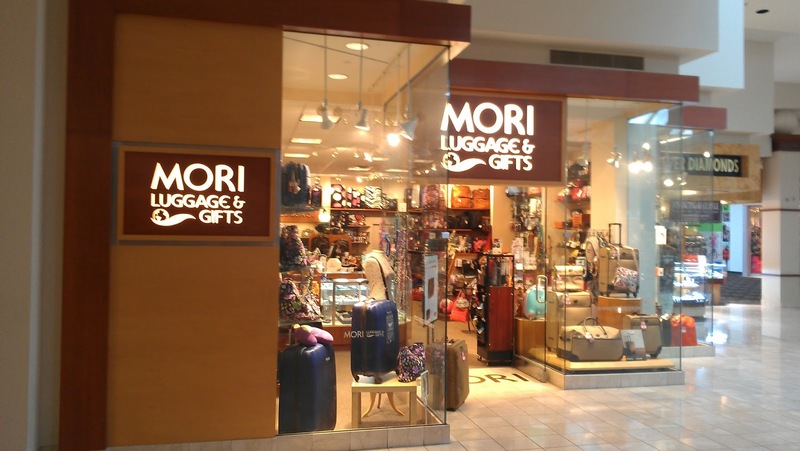 Atlanta-based Mori Luggage & Gifts was acquired by Portland, Oregon-based Bergman Luggage on Thursday, reports Maria Saporta of SaportaReport. Husband & wife Jean & Betty Mori,opened their first store at Northlake Mall near Tucker in 1971. In the years since, the family grew the business to include stores in Georgia, Alabama, Florida, North Carolina, South Carolina, and Tennessee. The growing popularity of internet shopping and increased brick & mortar competition from big box and department store retailers has made business more difficult for boutique retailers like Mori. In an effort to reach the coveted millennial shopper, Mori launched "ROAM by Mori" at Ponce City Market in late 2015. But last month the retailer abruptly closed the store after just two years in business. Last April, Mori closed its store at Peachtree Battle shopping center after 32 years in business. Mori previously closed locations in Northlake Mall in Tucker, and near Gwinnett Place Mall in Duluth, as well as stores in Columbus, Georgia and Spartanburg, South Carolina. Bergman reportedly plans to keep 18 or 19 of Mori's current 25 stores open. The stores will remain Mori Luggage & Gifts. In metro Atlanta, Mori operates stores in Vinings Jubilee, Lenox Square, North Point Mall, Town Center at Cobb, The Avenue East Cobb, Phipps Plaza, Perimeter Mall, Mall of Georgia and The Forum on Peachtree Parkway. The company also has two locations at Hartsfield-Jackson Atlanta International Airport. The two stores at Hartsfield-Jackson are definitely staying open. According to its website, Bergman Luggage operates 18 brick & mortar stores as well as "one of the largest online luggage and travel accessory retailers in the country.” Bergman's, which has been in business since 1927, currently operates retail stores in Washington, Utah, Idaho, California and Texas. The stores operate under a number a number of nameplates including Seattle Luggage Co., Shapiro Luggage, Stern's Travel Shop, San Francisco Luggage Company and Luggage & Leather. Given the transaction was private, the purchase price was not disclosed. Mori is the second Atlanta-based, family-owned business to be purchased in the past month.  ToNeTo Atlanta reported last month that Kauffman Tire was purchased by Millwood, New York-based, private equity owned Mavis Discount Tire early last month. 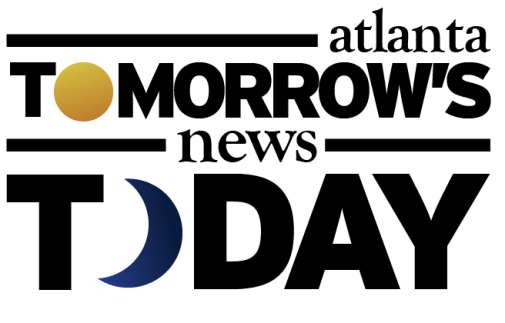 The deal, the financial details of which were not disclosed, gave Mavis an immediate presence in the southeast and allows Kauffman to focus on their wholesale distribution business. Kauffman Tire was founded by Harry Kauffman in 1936. His son, the late John Kauffman, moved the company's headquarters in 1975 to Atlanta from Ohio. At the time of the purchase, Kauffman Tire operated 69 locations throughout Georgia and Florida. Kauffman was considered the 17th largest independent tire retailer in the U.S., according to Tire Business' most recent Top 100 ranking. Leather & Luggage Depot, another family owned luggage business, closed their store on Chattahoochee Avenue at the end of 2016 after 24 years in business. The owners reportedly first tried to sell their business to Mori but no agreement was ever reached. Where did you buy your last piece of luggage? Which Atlanta area Mori stores do you think will remain open? What would you like to see open in place of the Mori stores that will close? UPDATE 2/3 6PM: ToNeTo has learned that Mori stores at Phipps Plaza, Perimeter Mall, The Avenue East Cobb and The Forum on Peachtree Parkway in Norcross are all expected to close. The Tumi/Mori "partnership" store at Phipps will likely close too but a final determination is reportedly not yet final. Additionally, Mori stores at Riverchase Galleria in Birmingham, The Florida Mall in Orlando and WestShore Plaza in Tampa as well as the company's Atlanta headquarters and warehouse are also slated to close. Bergman's reportedly determined which stores to close after evaluating both sales volume and rent, among other factors, across Mori's portfolio of stores. There is no word yet on when or if liquidation sales may occur. I hate to see a locally-owned small business go away, but in the current retail environment, I can't see this being an actually profitable business to be in rather than an expensive hobby. I travel regularly. American road warriors do not typically have anything larger than a 22" carryon available on Amazon for less than $200 for a very good TravelPro or similar. Costco even sells a bespoke carryon for $100 that will take years and years of abuse and is guaranteed with their full warranty. Going to a brick-and-mortar store like Mori for a Briggs and Riley or Rimowa makes little sense anymore.